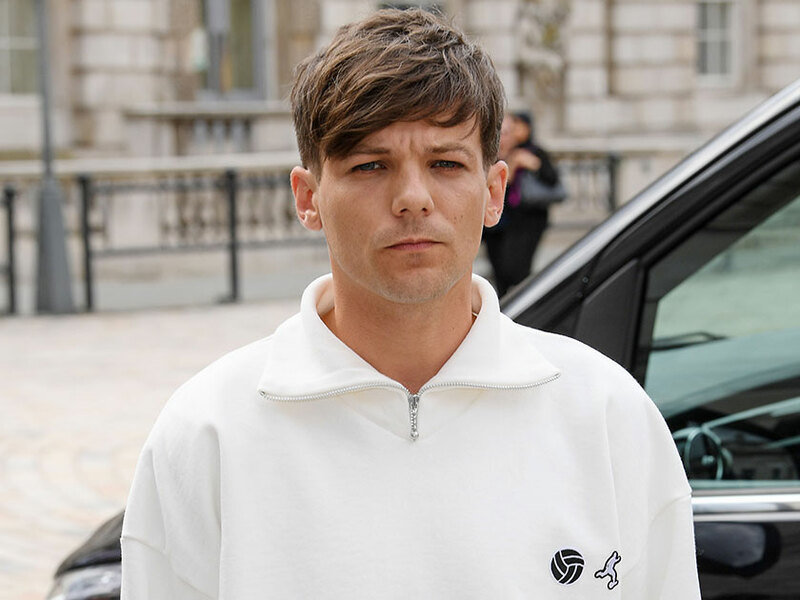 Louis Tomlinson candidly spoke about coping with grief and how he dealt with the death of his mother, in an interview filmed just five days before his 18-year-old sister’s tragic death. The former One Direction star, 27, lost his mum, Johanna, in 2017 after a battle with leukaemia. Louis’ sister Félicité, also tragically died last month. The 18-year-old aspiring fashion designer was found in her west London apartment, having suffered a suspected heart attack. 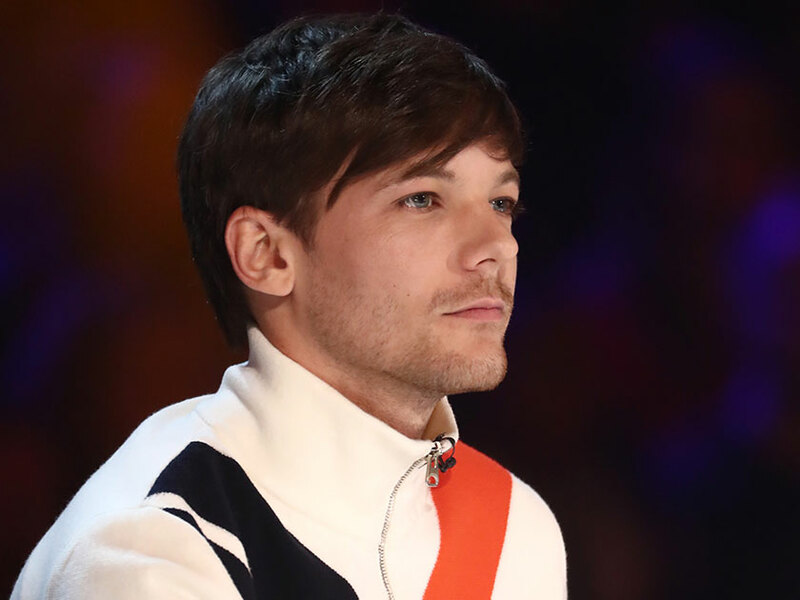 Just five days before the devastating loss of Félicité, Louis recorded a poignant interview, opening up about the loss of his mother. Speaking to Dan Wooton on ITV’s Lorraine, the singer reflected on his new single, Two Of Us, which is a touching tribute to Johanna, who was just 43 when she died. The pop star also discussed life as a father, speaking fondly of his three-year-old son, Freddie. He said: ‘It’s the responsibility side of things that has made the process a bit easier for me. ‘When I’m with him it’s just one of those things where you feel so much love, it doesn’t matter what’s going on that’s all you’re thinking about. 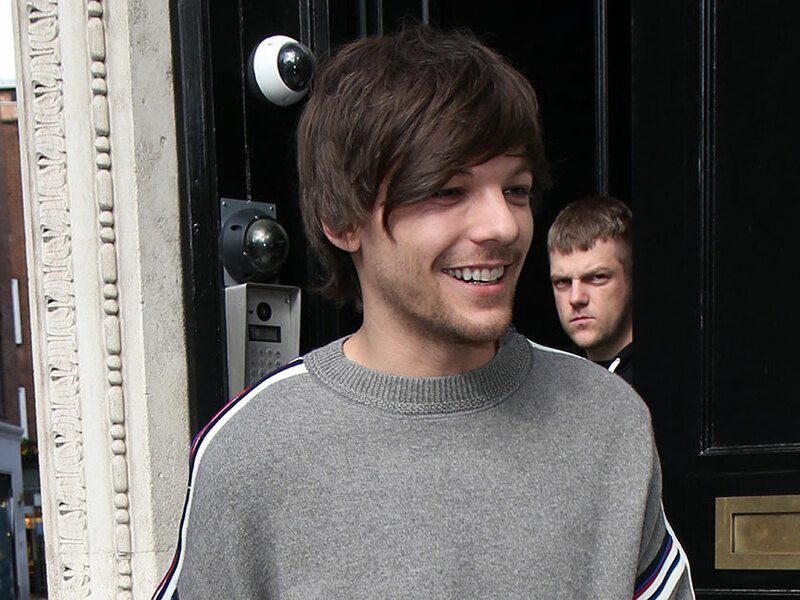 Louis even went on to reveal his feelings for his former 1D band mates Harry Styles, 25, Zayn Malik, 26, Liam Payne, 25, and Niall Horan, 25, confirming he is on good terms with the stars and that he feels a special bond between them.